One thing about divers and the tenacity of the human spirit is that when we face a challenge, we size it up and then find a way over it, around it or through it. We’re handling coral stress and decline the same way. Today divers, partnering with scientists, have been at the heart of dozens of coral restoration initiatives, with research and practice in coral farming and transplanting growing and spreading. In my last blog post, I linked to the Coral Restoration Project, birthed by diver Dr. David Vaughan of Mote Marine Laboratory, who in starting some of the first coral nurseries, discovered how to grow coral 25 to 40 times faster than before. His discovery is one of the major breakthroughs we needed to start replacing coral on a large scale, and is just one example. Jump to PADI Ambassadiver Andre Miller MSc in Barbados. Recognizing that documenting coral damage is important but not a solution, Andre spearheaded a local effort to relocate endangered corals and to repopulate damaged heads. With a 90+% survival rate, this effort has already spread to several destinations in the Caribbean. Check out this link for locations and some amazing before and after images. One more example, the Coral Restoration Foundation™, Coral Restoration Foundation Bonaire and Curacao, with extensive participation by local PADI Dive Centers, visiting divers and the local dive community, their emphasis is staghorn and elkhorn corals, which are important because they provide structure and habitat, yet are listed as threatened by the US National Oceanic and Atmospheric Administration (NOAA). Today, the Coral Restoration Foundation in Key Largo, Florida, has the capacity to grow more than 22,000 corals to a reef-ready size in one year, and has, to date, planted more than 74,000 corals back onto the Florida Reef Tract. First, there’s a place for you in coral restoration. Head to tropical water and chances are the dive community’s doing it or getting it going – and needs your help because coral restoration requires divers. There is a lot of caretaking and routine maintenance to grow and transplant coral and to do this properly. Several dive operators teach PADI Coral Restoration distinctive specialties or host experiences that get you involved hands on. If you’re local and can participate regularly, even better. And, the coral colony you plant tomorrow could still be there — and much larger — when your descendants swim by on some dive in the distant future. Pretty cool. Second, preservation is pivotal part to coral restoration. Although restoration is accelerating, globally, coral decline is ahead. We have to address the drivers that accelerate coral loss as well as replant more to close this gap. Besides, replanting ultimately fails if new coral can’t survive anyway. So, every time you reduce your carbon footprint, recycle plastic, reduce debris, choose sustainable seafood, vote for the protection and conservation of aquatic resources and the marine environment and so on, you are helping to restore coral. Third, we need to be realistic but also optimistic. 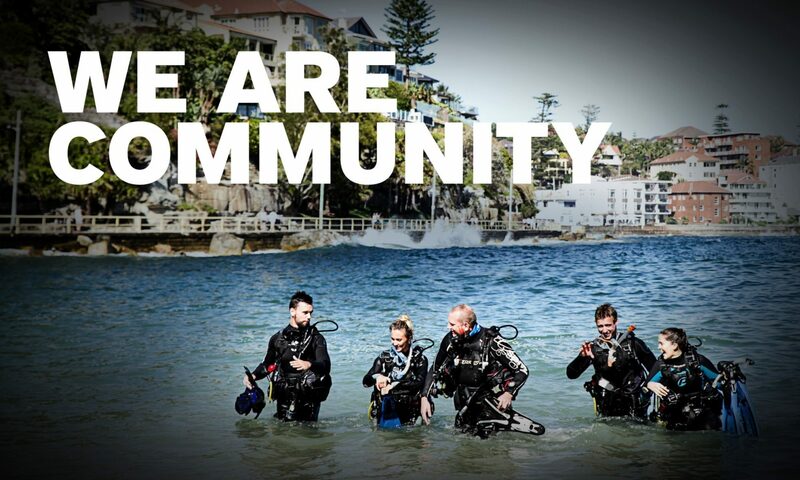 Twenty-five million plus divers is an overwhelming force – with more than ten times the world’s largest military force, and an allegiance to a healthy, livable planet, it is a positive force that can change things. So, as I said before, the seas are in trouble, but the situation is far from hopeless because you’re on their side. We’re already moving, but let’s do more, faster. If you’re not sure where you fit in best, start your own journey and informed discussions with others.